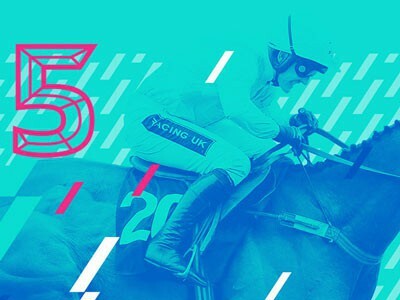 William Hill is one of the oldest and best-known bookmakers in the world, as well as the largest bookmaker in the UK – where it has over 2,370 betting shops. The company has expanded aggressively, especially in Nevada in the United States and in Australia. It’s listed on the FTSE 100, and has over 17,000 employees. What are William Hill's strengths and weaknesses? William Hill's offering for football enthusiasts is hard to beat. 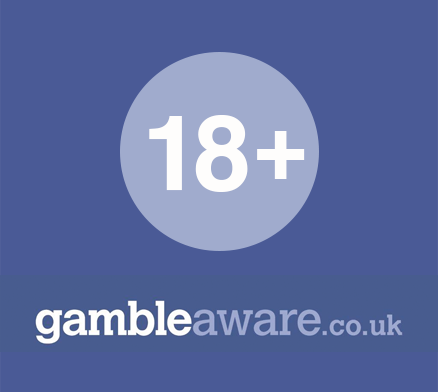 William Hill is one of the grandfathers of the betting industry. Find out more about William Hill's three online radio channels. 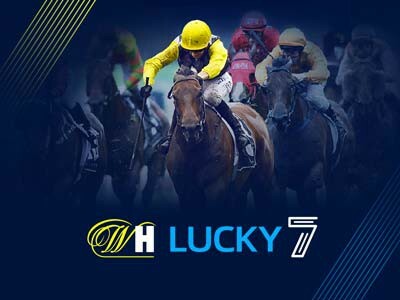 William Hill offers incredibly comprehensive coverage of the races, in the UK and globally. William Hill's mobile apps won the company the Mobile Operator of the Year award. William Hills' High 5 is back!